Today we train machines to recognize objects (in this case, faces) by feeding a range of images into a deep network, which then predicts an output (in this case, a name). The output of the network is compared with the correct answer and a feedback signal updates the weights in the network until predictions are sufficiently correct. The goal of this challenge, was to evaluate algorithms for automated detection and classification of breast cancer metastases in whole-slide images of histological lymph node sections. 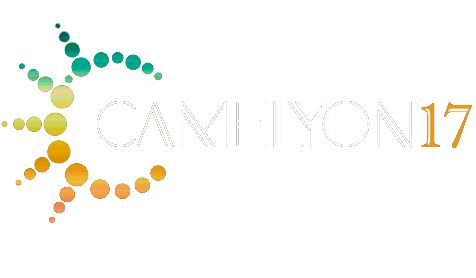 Our deep learning skills were proven in an international competition in October 2016, when our team won second and third place in four different categories. 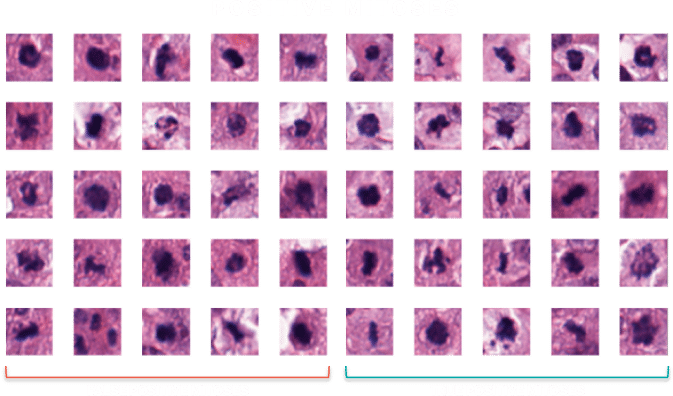 True and false positive mitoses are often hard to separate. 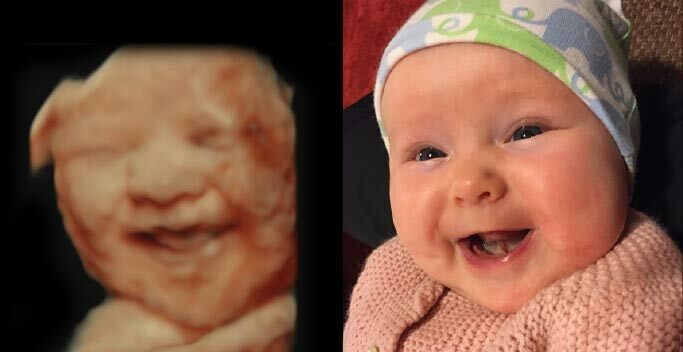 Real time 3D (“4D”) enhanced ultrasound “smiling” fetus, and a photo of the same “smiling” baby after birth. ContextVision’s own history allows us to take such a leap into deep learning. Our GOP technology – used within the company for over 30 years – has many similarities to neural networks, as it is also inspired by the human visual system. Networks of convolutions are included in many of our products for 2D/3D/4D enhancement today. The learning parts of these networks (i.e. artificial intelligence) are new. 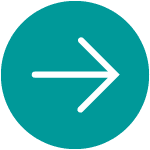 ContextVision has also established processes for effective product development and implementations on different platforms, and has extensive knowledge in these areas. With the new AI technology, we can develop machines to help humans, resulting in better treatment and more effective healthcare.